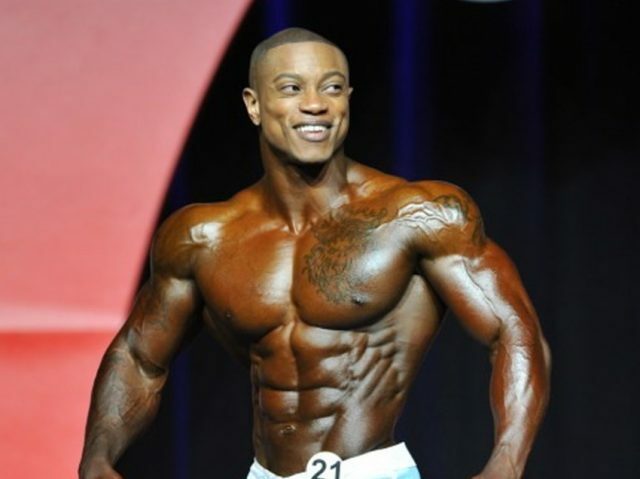 Caleb Blanchard is an American professional bodybuilder who competes in the IFBB 212 category. He’s been a part of the bodybuilding’s competitive circuit ever since 2010, and has amassed a string of victories over the years. Growing up, Caleb was a sports enthusiast. One of his favorite activities was playing American football. However, he had a problem – a lack of size and strength, compared to his peers. Frustrated by this, Caleb decided to change his situation by lifting weights. He also began working at the oil fields near the Gulf of Mexico during this period, a job which helped him develop his size and strength even further. “It was tough, hard, and physically demanding work,” says Caleb. His body soon began responding well to the intense training sessions and long working hours; Caleb’s strength was growing rapidly. It only took him several months to transform his physique. As a youth, Caleb Blanchard took part in a variety of sports. These included American football, baseball, and roller hockey. However, while he was an avid sportsman, Caleb was behind the curve when it came to his physicality; he was smaller and weaker than many of his peers. This frustrated him. After a while, Caleb grew tired of being weak and decided to change it by working out. At first, he trained in his backyard with nothing but a few pieces of abandoned gym equipment he had gathered from his neighbors. However, this quickly changed. Caleb’s mother saw his fiery enthusiasm for lifting weights, and as a result, she bought him a gym membership. “She had the sense and ability to recognize I needed a healthy outlet to express myself,” says Caleb. Not long after starting his bodybuilding journey, Caleb started taking part in bench press competitions. He says he started “dominating these contests” as his strength grew. It didn’t take him long to become ‘hooked’ on weightlifting. In fact, Caleb decided to step things up by competing in bodybuilding shows – entering his first contest at the age of 18. The year was 2010, and the show was called the American Jr. National Championships. After months of preparations, Caleb walked onto the stage and ultimately placed 5th. Alongside bodybuilding, Caleb was an oil field worker. However, after his last contest, he decided to leave his old job behind and focus on creating success in the lifting sport. 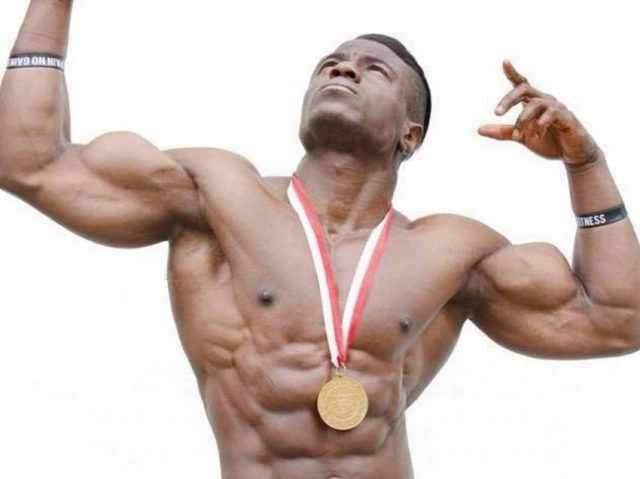 He started to compete in bodybuilding shows on a yearly basis, growing his experience more and more. In 2014, after 4 years of competing, Caleb faced his biggest challenge yet – the USA Nationals. 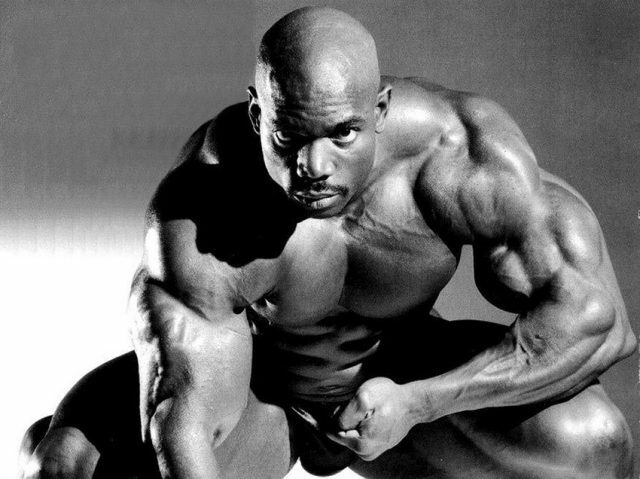 This was the contest that turned amateur bodybuilders into IFBB Pros. However, only those who placed amongst the top could enter the elite circuit. After working hard in the gym for many months, Caleb was confident he could claim the prize. Ultimately, his intuitions were correct. He claimed the 1st place at the contest, along with taking home his IFBB Pro Card. After earning his Pro Card, Caleb switched over to the IFBB 212 heavyweight category, where he’s since achieved a string of top placings. This includes the 2018 Wings of Strength Chicago Pro, where he came in 2nd place. 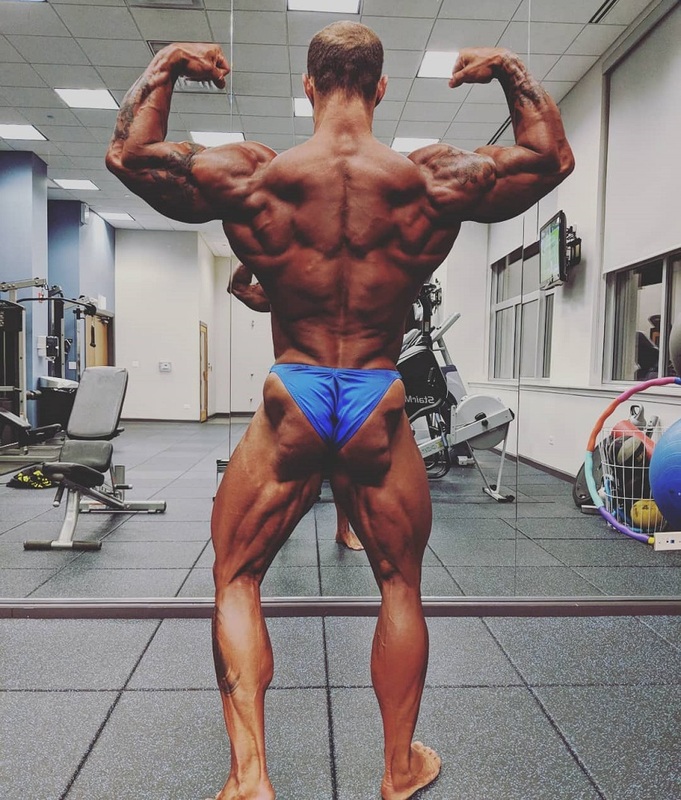 Caleb Blanchard continues to compete at the highest level, leaving many of his fans and other people who watch him in awe of his chiseled physique. Caleb Blanchard doesn’t have a set training routine. His workouts and the frequency of training constantly change due to his “wild” schedule. However, Caleb aims at having at least 4-5 workouts per week. Along with extra cardio sessions when he’s prepping for a show. “Diet is very religious for me,” says Caleb. He only eats organic and wholesome foods. Every morning, he’ll have a balanced breakfast consisting of lean proteins, complex carbs, and some fats. This includes 50g of egg whites, 60-80 grams of oats, and some walnuts. Throughout the day, his “main meals” consist of jasmine rice, chicken or turkey breasts, and a lot of vegetables. After a workout, Caleb will have a protein shake. 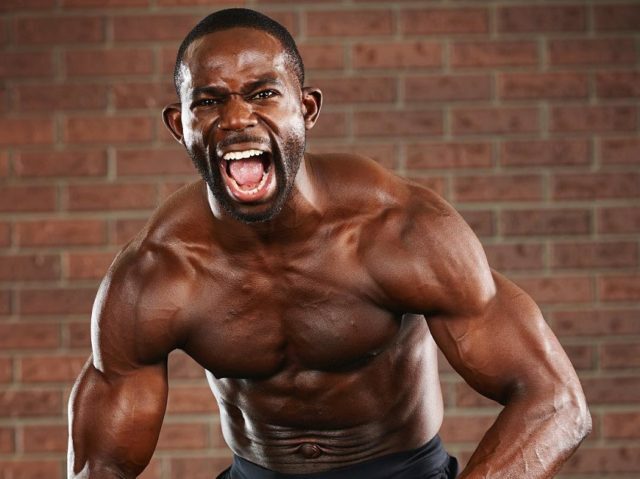 Among Caleb’s influences are his fans and clients who, with his help, have achieved success on their fitness journey. As we can see from his story, Caleb Blanchard didn’t have his success handed to him on a plate. There were times where he had to work on the oil fields, which was a physically demanding job, leaving him with little energy for his bodybuilding endeavors. However, Caleb didn’t let this stop him. He kept working hard with little money and even less time. Fighting against the odds, he slowly turned his dreams into reality with persistence and the daily grind. His story shows us one simple truth; you get out what you put in. If you have big dreams and ambitions, then it’s time to meet them with an equal amount of effort and dedication in order to succeed. Just like Caleb Blanchard did.